Below are the ECKM Biographies of the Conference and Programme Chairs, Key Note Speakers and Mini-Track Chairs. 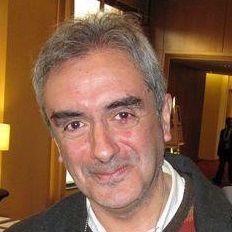 Dr Eduardo Tomé gained is PhD in Economics (2001), with a Thesis on the European Social Fund. Since then he has worked in several Portuguese private universities. He published 40 papers in peer-reviewed Journals and presented 75 papers in international conferences. He also authored 7 book chapters, He was involved in organising MSKE 2009, ECKM 2010, MSKE 2011, UFHRD Europe 2012, TAKE 2016, UFHRD 2017, TAKE 2017 and TAKE 218 Conferences which he also co-edited the Proceedings and edited four Specials Issues in EJKM, EJTD and IJKBD. Since September 2013 he has worked at Universidade Europeia in Lisbon, Portugal. His main interests are Intangibles (Human Resources, Knowledge Management and Intellectual Capital), Social Policy and International Economics (globalization and the European Integration). 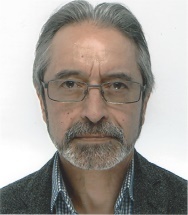 Dr. Francisco Cesário Degree in Economics at ISEG / University of Lisbon, MPhil in Business & Management - Specialization Human Resources Management at Middlesex University Business School (UK) and PhD in Labor Sciences at the University of Cadiz (Spain). From 2012 to 2013 he went to the Catholic University of Leuven (Belgium) to do a Post Doc integrated in the WOPP-Work, Organization & Personnel Psychology Research Group where he continues as Associate Researcher. Has 10 publications in Scientific Journals and Conference Proceedings, 4 chapters of books and 2 books published. He regularly presents communications at national and international scientific events in the field of Human Resource Management and Organizational Behavior. He has been an Assistant Professor at the European University since 2012 under the scope of the Master's Degree in Human Resource Management and since 2010 Assistant Professor at the ISPA University Institute. For 20 years he has held several human resources management positions at Companhia Portuguesa Rádio Marconi and companies of the Portugal Telecom Group. Professor Mark A.P. Davies graduated from the universities of Nottingham Trent (BA Business Studies), Strathclyde (MSc Marketing), Leeds (PhD, Client-Advertising Agency Relationships), and London Institute of Education (Postgraduate Certificate of Education). He led the dissertation module Preparing and Defending a Doctoral Thesis in the taught Doctor of Business Administration programme, and the Business Research Excellence Framework at Teesside University, leaving as Emeritus Professor in 2017. He has one hundred and thirty academic publications as articles, conference papers, edited works, and books. His professional interests comprise of marketing strategy applications in the creative industries that have included decision support systems, predicting tolerance to service quality issues, and nurturing trust-creation strategies. A firm believer in research-informed teaching – he has worked with a range of international academics across psychology, sociology, and marketing, and delivered across a broad spectrum of marketing modules at all levels. He is currently Co-Editor-In-Chief of Journal of Brand Management, Associate Editor (Marketing) for European Management Review, and recently joined the faculty of IADE, Universidade Europeia, Lisbon. He is the successful co-applicant of two British Academy grants over the last five years and has previously reviewed for the funding bodies ESRC and Carnegie Trust. Dr. Aino Kianto is Professor of Knowledge Management at the School of Business and Management at LUT University. Her research focuses on knowledge management, intellectual capital, organizational renewal and creativity. Her research on these topics has been published widely (e.g. in Journal of Knowledge Management, Journal of Intellectual Capital, Journal of Business Research, R&D Management, Human Resource Management Journal, and Accounting, Auditing and Accountability Journal) and acknowledged with several international awards. She is the Associate Editor of VINE Journal of Information and Knowledge Management Systems, and is a member of the editorial board in three other journals. Anthony Wensley is a Professor at the University of Toronto Mississauga and has recently been re-appointed as Director of the Institute of Communication, Culture, Information and Technology. He has degrees from the University of Cambridge, the University of Surrey, McMaster University, and the University of Waterloo. His academic training includes studies in Philosophy, History of Science, Finance, Operations Management and Artificial Intelligence/Knowledge-based systems. He has been instrumental in the development of innovative undergraduate programs in Communication, Culture, Information and Technology. 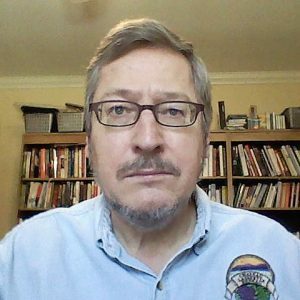 His research focuses in the design and implementation of digital technologies in the domains of enterprise computing, health care, knowledge management and small business. In recent years he has particularly focused on issues relating to individual and organizational learning and forgetting. He has also written extensively on issues relating to Intellectual Property Law. He is the Executive Editor of Knowledge and Process Management and has published extensively during his career. 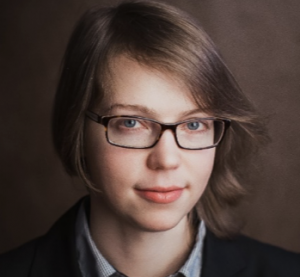 Madeleine Block is a postdoctoral research fellow at the Centre for German and European Studies (CGES) at Bielefeld University, Germany. She is a social scientist working in the field of knowledge management, higher education studies, and business and social sciences-related research. 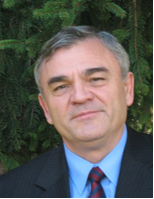 Constantin Bratianu is Professor Emeritus of Strategic Management and Knowledge Management, UNESCO Department for Business Administration and Founding Director of the Research Center for Intellectual Capital, Bucharest University of Economic Studies, Romania. He has been Visiting Professor at universities in USA, Japan, Austria, Hungary and Egypt. He published over 25 books and 200 papers in international journals and volumes of international conferences. 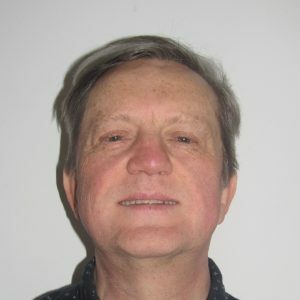 He is Associate Editor of Electronic Journal of Knowledge Management, and co-editor of the international journal of Management Dynamics in the Knowledge Economy. He is a member of the American Academy of Management, Romanian Academy of Scientists, and International Association of Knowledge Management. His academic interests are: knowledge dynamics, knowledge management, intellectual capital, and strategic management. Prof Ali Hessami is the Chair and Technical Editor of IEEE’s first global standard “Model Process for addressing Ethical Concerns in System Design”, referred to as P7000. This generic process standard that’s currently in development is aimed at identification, evaluation and protection of ethical human values in products, services and systems. Florinda Matos holds a PhD in Social Sciences, Organizational Behavior Studies from the Technical University of Lisbon (Portugal). She is a guest professor in Post-Graduate courses at the ISCTE – Instituto Universitário de Lisboa. She is a researcher at DINÂMIA'CET – IUL, Centre for Socioeconomic and Territorial Studies. She is the founder and the president of Intellectual Capital Association (ICAA). Luis Pimentel PhD in Management with interest in corporate culture and policy. 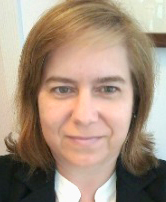 Dr Maria José Sousa (PhD in Management and Post Doc in Digital Learning) is a University Professor and a research fellow of CIEO (Algarve University), BRU-ISCTE/IUL and CIS Universidad de Coimbra. 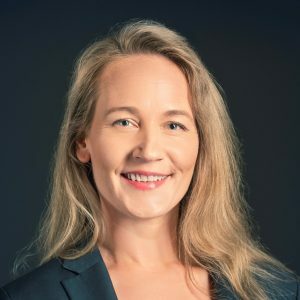 She is a best seller author in ICT and People Management and has co-authored over 50 articles and book chapters and published in several scientific journals (e.g. Journal of Business Research, Information Systems Frontiers, European Planning Studies, I. J. of Knowledge, Culture and Change Management, Knowledge Management, I.J. of Systems and Service-Oriented Engineering, and others), she has also organized and peer-reviewed international conferences, and is the guest-editor of five Special Issues from Elsevier and Springer. She has participated in several European projects of innovation transfer and is also External Expert of COST Association - European Cooperation in Science and Technology and President of the ISO/TC 260 – Human Resources Management, representing Portugal in the International Organization for Standardization.